In a move to keep its head above water following multiple financial mishaps, Japanese tech titan, Toshiba, might spin off its semiconductor business unit. Nikkei sources said that Toshiba is looking at offloading a roughly 20 per cent interest in the unit for a figure between 200 and 300 billion yen ($2.3 billion-$3.5 billion), but it will retain a majority stake. Other potential suitors for the deal include various US investment funds, according to sources with knowledge of the matter. 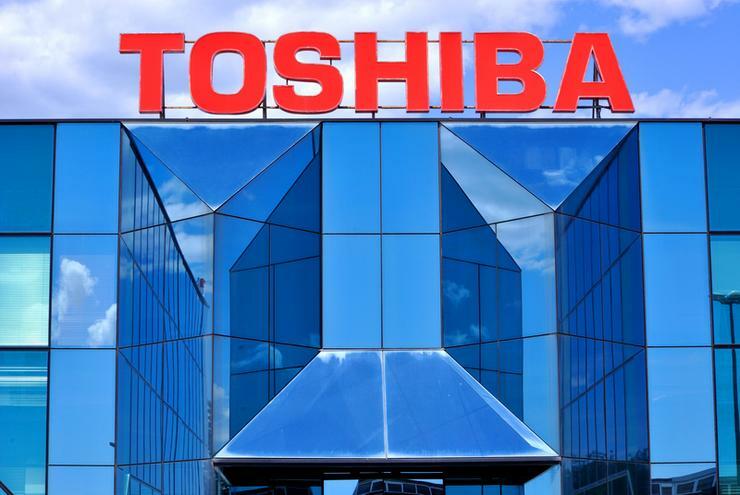 If successful, the spin-off would see Toshiba gain short-term capital in proceeds from the partial sale, as well as offer the company an opportunity to get more loans and potentially other funding for research and development and capital investment. In early January, Toshiba reportedly met with 80 of its creditors spanning various banks and insurance companies, in an attempt to win a stay on loan claims and buy time to put a financial turnaround into action. In December 2016, Toshiba flagged a major impairment loss on the acquisition of a US nuclear power business by its subsidiary unit, Westinghouse Electric Company. According to Reuters, the figure could reach several billions of dollars, resulting in a considerable negative impact on its financial results. Other financial misfortunes affecting the business include a US$1.25 billion accounting scandal, which was revealed in July last year after a committee reviewing its earnings found Toshiba padded its operating profit over six years to the end of 2014. Read more Can Toshiba keep its creditors at bay? In March last year, other efforts to raise capital were seen in Toshiba's medical systems business spin-off to Canon for $US6.2 billion.